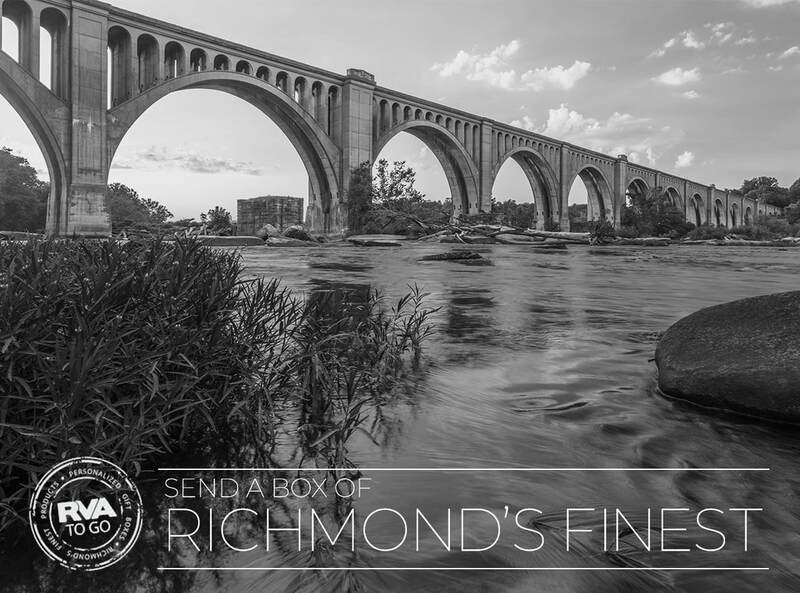 WANT TO SEND THE BEST OF RICHMOND? ​RVA to Go puts the best of RVA's food, snacks, and personal care items in a box to send to whoever you think needs a little RVA flair! We partner with local, small businesses to provide you an easy way to send a little RVA love in a package. Want to send RVA around the world? Email us for an international postage quote... we have shipped all over the globe! Are you a realtor? Get an RVA to Go Box for a client. It is the perfect moving-away gift or the perfect introduction to Richmond! ​Proud supporters of our military, we've created a program t0 allow our customers to send care packages to US service members stationed overseas.